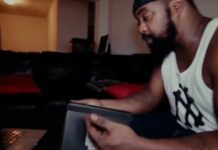 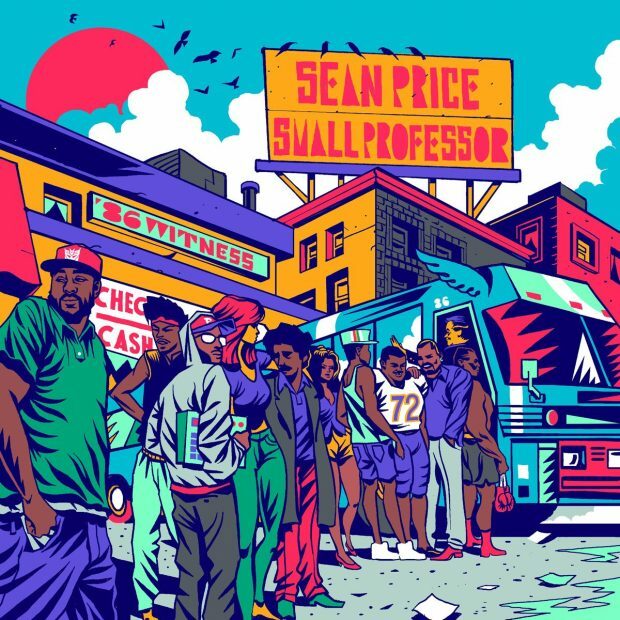 Small Professor is set to release a new project titled 86 Witness with the late Sean Price on February 8th. 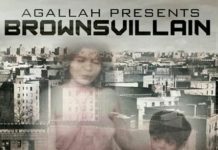 He delivers the latest single “John Gotti” featuring AG Da Coroner, Guilty Simpson, and Your Old Droog. 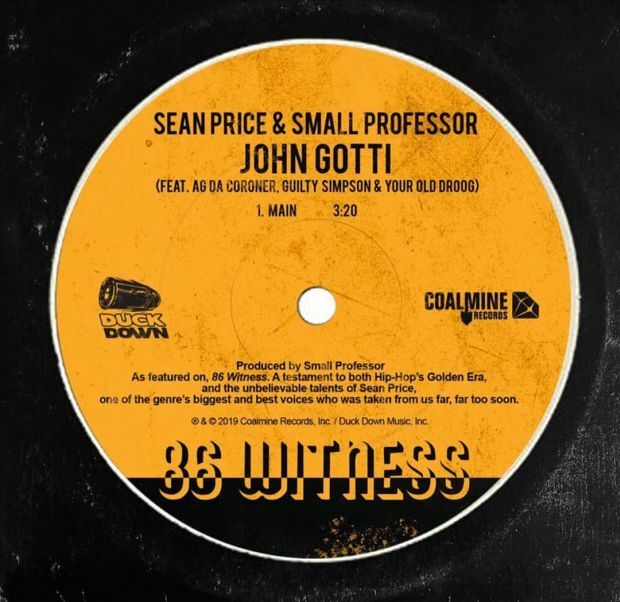 You can stream “John Gotti” below and pre-order 86 Witness now on iTunes/Google Play.